“DevOps” is the most popular, and most misunderstood, buzzword in the IT industry today. 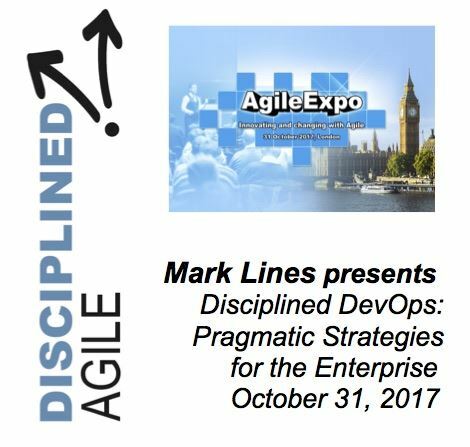 Mark Lines explored what DevOps is in practice. 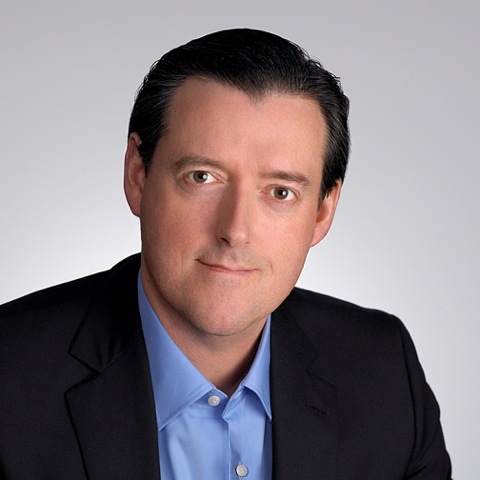 He addressed what DevOps means for established enterprises that are dealing with decades of legacy solutions and legacy cultures to overcome. He also explored why Disciplined DevOps entails much more than just Development + Operations to be truly effective. Since the publication in 2001, of the then controversial document "The Agile Manifesto ", organisations have adopted, some or many of the recommendations for better ways of meeting deadlines and satisfying customers. While a few organisations are still with the waterfall method of practice, most others have embraced the agile as “the new normal”.